I was honored to meet the great Dora during our Ariel factory opening in Ibadan. She was blown away by our product demonstration that she asked for a picture with the 'P&G capable women'. 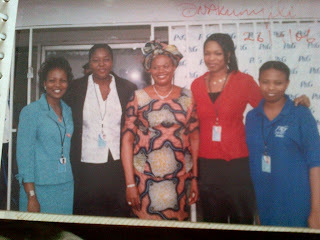 Few days later, we went to pay an official ' thank you' visit and she promptly autographed the picture. Sheer coincidence, it was my birthday- 26/9/06. The good ones may not last long, but the impact they have on the world lasts forever. Sleep on Mama D.
So true to your concluding lines. Dora's good works will always be remembered in the history of our country and the world at large. Very true. "The good ones may not last long..." Interestingly, I didn't hear much about NAFDAC until she became the DG - and haven't heard much since she left. May her soul rest in peace. I agree.....she was NAFDAC! 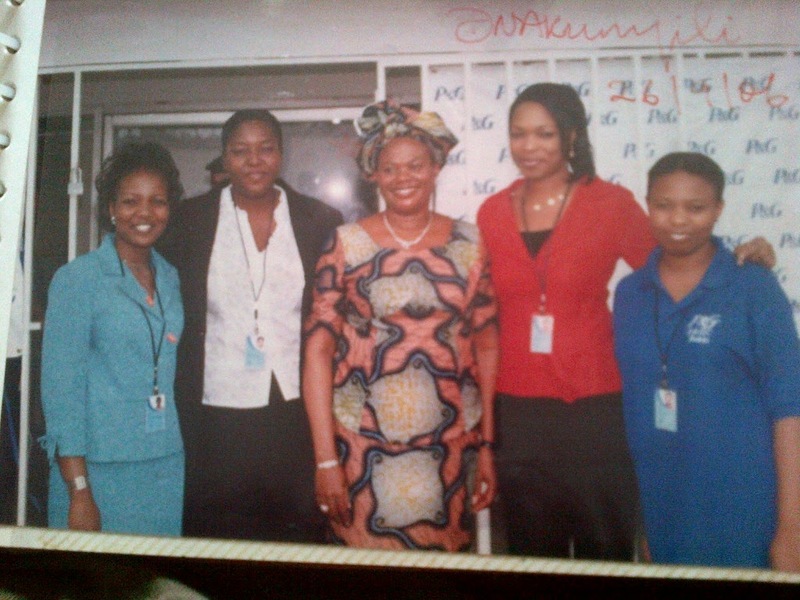 Unfortunately we don't have enough people like her who would have maintained the momentum after she left NAFDAC. RIP Aunty Dora.